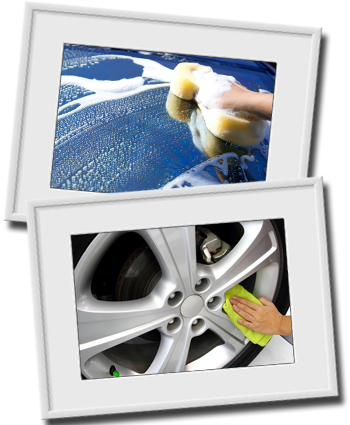 Receive a hand wash with any service or repair visit. 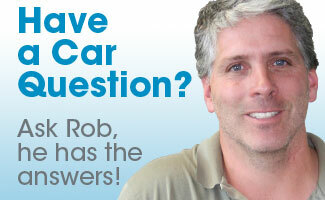 Yes, a complimentary, environmentally friendly, hand wash to your car is included with each service or repair visit. Our Detailing Center is available to our customers year round for a perfect was with no scratches or marks to your car’s exterior. Hand waxing, interior detailing and compounding are always available by appointment. 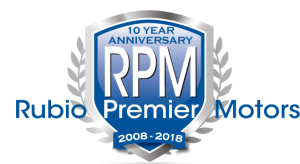 Only eco friendly products are used for RPM’s details.